Posted October 25, 2014 by Greendale Turf & filed under Uncategorized. Winter is a quiet time for a lawn and it is essential to keep foot traffic to a minimum to prevent the lawn from being damaged in this wet season. 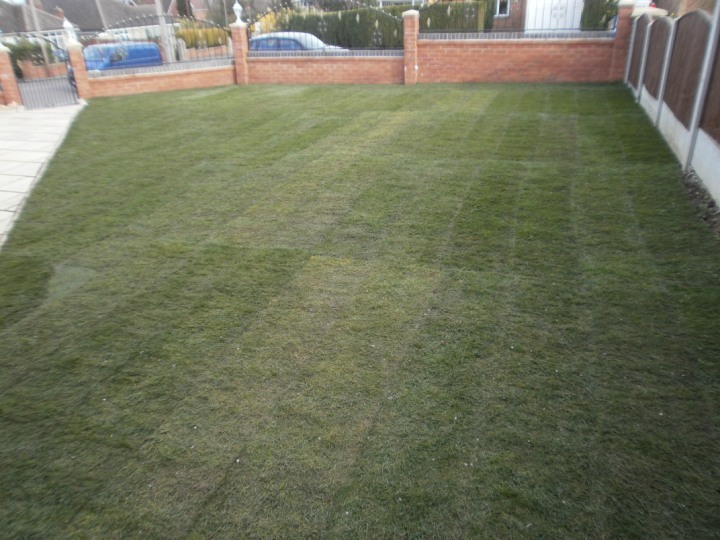 Most lawns lay dormant throughout the winter but during warm spells it is possible that your lawn may have a growth spurt and need a mow. Try to keep this to the bare minimum and remove only the top third of the growth. 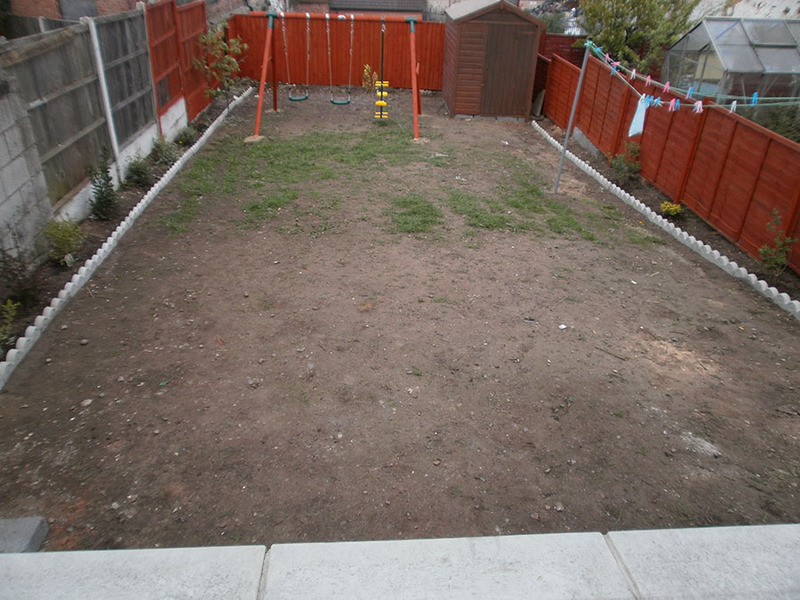 Do not feed the grass during the winter as this will promote premature growth and even possible kill the lawn due to the weather conditions. 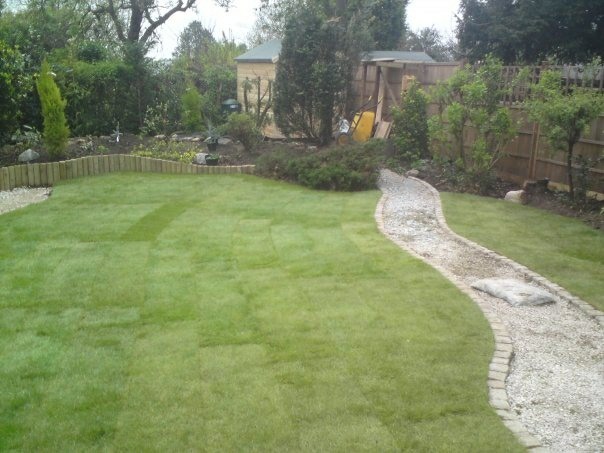 It is advisable to wait until spring to fertilise as this will give your lawn the best possible chance for the season ahead. After heavy downpours check that the lawn has drained properly. If you find that there are puddles and wet patches on the lawn this is a sign that the soil is too compact and will need aerating later in the spring. Remove any fallen leaves and try to keep the area free from any debris. Turf can tolerate extreme winter weather conditions but can be harmful in the long term. It is worthwhile to chip away at exposed ice to prevent the lawn from being smothered.